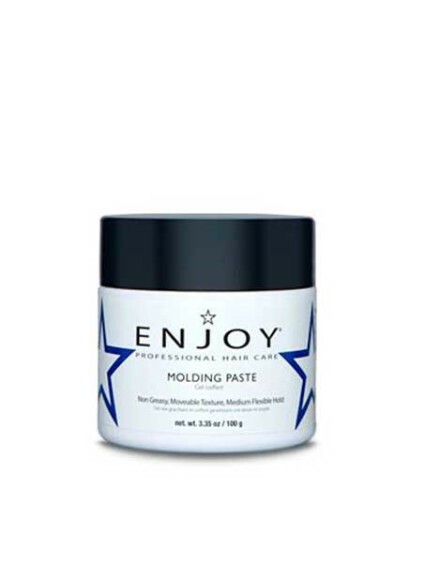 Molding Paste gives your hair texture, separation and volume without weighing it down. 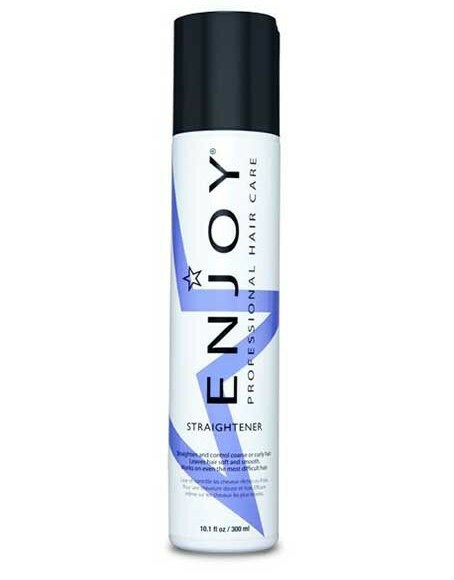 Great for spiking, flips, defining and enhancing curls; easy to use on all hair types. 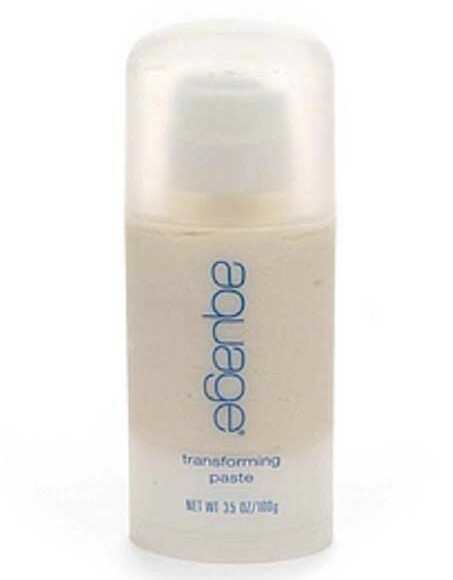 This versatile, lightweight paste provides long-lasting, pliable anti-frizz control. 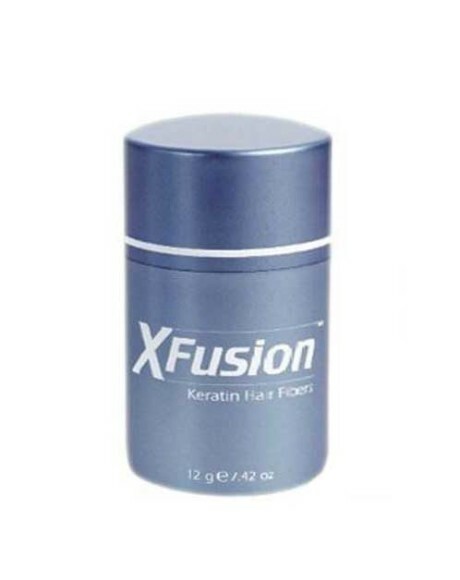 The powerful conditioning formula provides a controlled, sleek finish to hair. Safe for color-treated hair. This advanced Molding Paste adds shine and acts as a styling aid and treatment product in one.